It is planned to construct three floating hotels on the territory of the Neva River and Bolshaya Nevka, with 320 rooms in total. LLC "City on Water", currently unknown on the market, has expressed its intention to become investor in this project and is ready to allocate over 1 billion rubles into the construction. There are more companies which are interested in this project and which are negotiating all the issues regarding the construction with the government. It is planned to build 3-4 star hotels. According to the concept, two hotels are supposed to have 120 rooms, and one hotel should have 80 rooms in total. Hotels will be also equipped with such facilities as conference halls, apartments, and a fitness center. The exterior of the hotels has already been approved, and now all the efforts are placed on the construction of the engineering elements, which are not going to influence the interior of the Hotels. The project is planned to be delivered in 2019. 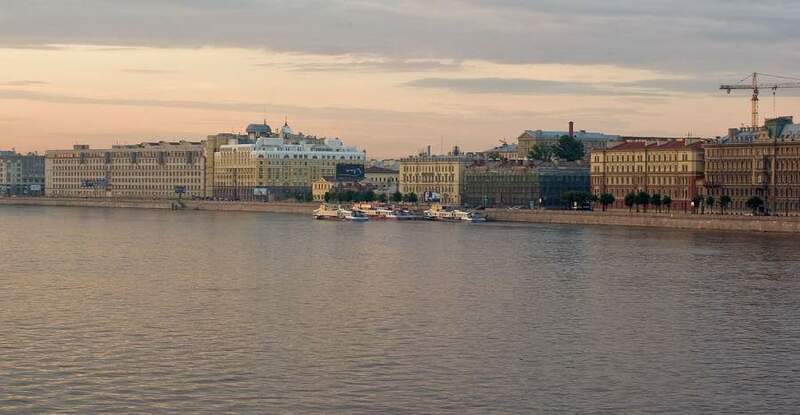 The investors have been granted the lease on the water areas at the Neva River and Bolshaya Nevka for the period of 15 years. Some hoteliers are expressing concerns regarding the credibility of this project since such hotels are known for higher operating costs. The general manager of Hotel "Helvetia", Eunice Teymurkhanly comments that floating hotels are used in urgent cases, or during Olympic Games of Football Championships. Such hotels are not comfortable to stay at, and their exploitation is very expensive.